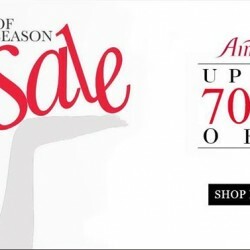 Enjoy up to 70% OFF end of year sale. Visit us in-store or online. Shop now here. It’s time to travel! Enjoy up to 50% off on Aimer swimwear and thermal wear at Takashimaya, L3 Lingerie Salon from now to 10 Nov. Plus! Receive additional 5% off for Takashimaya Cardholders and Aimer VIPs. Be beautiful and gorgeous with us and enjoy this special promotion! 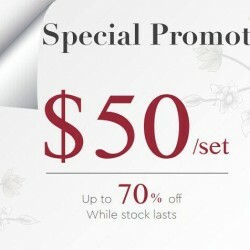 Only at $50/set And get up to 70% off .Term and conditions apply while stock last.